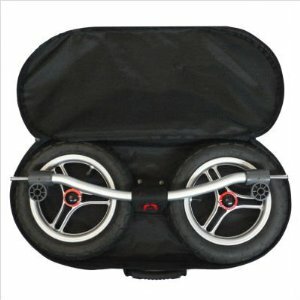 I’m looking to find a replacement front tire for the Jeep Liberty Limited Urban Terrain stroller. Can I purchase this online anywhere or is there a number i can call? Also, how much is it? their by i need your companys catalog and the price list?